Hey friends,?I hope you liked my last blog on Different Types of Shrugs for Girls. As you all know that?Ganesh Chaturthi is coming! Everyone is so excited about it. A request to all those who welcome lord Ganesha in their house during Ganesh Chaturthi, please don’t let him go back this time. So, in this article, I will be telling you about various signature dishes around the world. I was watching a Spanish travel show when I saw this amazing midnight snack very popular in the streets of Madrid and Barcelona. It’s called churros and chocolate. It inspired me to write a blog on this topic of signature dishes around the world. 3. 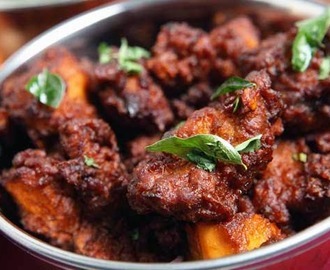 Chicken Chettinad, this one is a chicken curry from Pondicherry and originated from the famous Chettinad cuisine . I’ll be mentioning about various cuisines in India in my next blog very soon. 4. 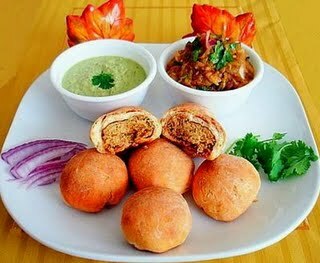 Litti Chokha, I personally love this one. 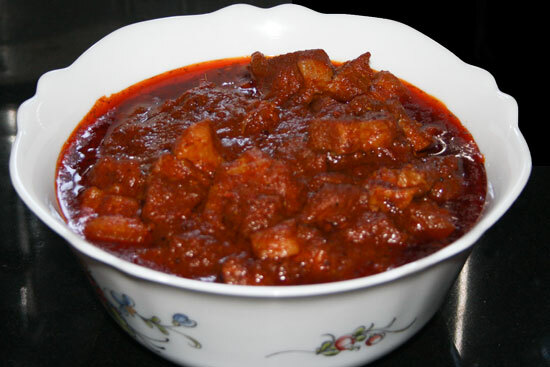 It’s a tangy spicy dish from Bihar and it’s the best treat to your taste buds during winters. 5. 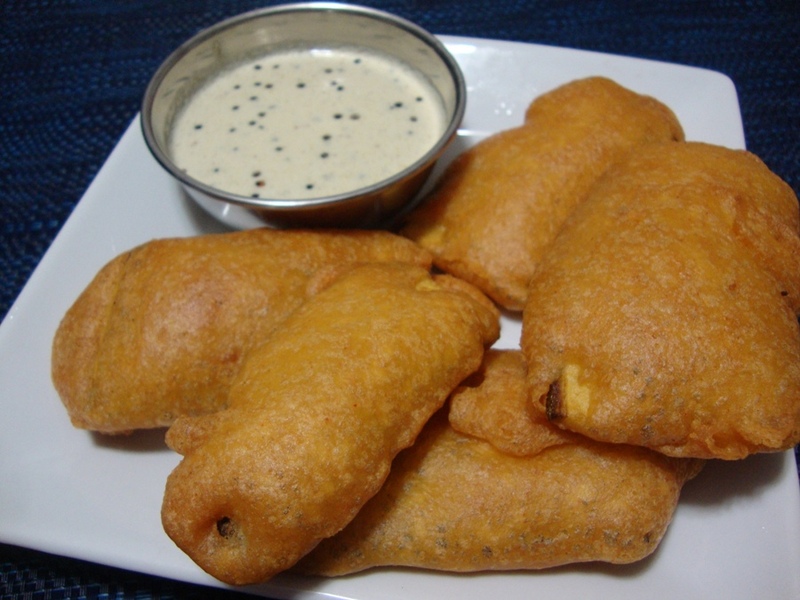 Banana Pakora from Andhra Pradesh. It is just like a potato/vegetable pakora only it is more puffed up. Whoever introduced this snack must be a very intelligent person. For a complete tour of the Indian Food Heritage, you may follow a lovely blog by my friend. Now talking about Signature dishes around the world. Spain is famous for it’s La Tomatina festival, San Fermin (bull run) and football. It is also well known for its fine dining and gastronomic methods of cooking. (pronounced as payaa) is a very famous dish made in Spain. It is a rice dish with green beans and meat. Traditionally a mixture of white meat is used including rabbit, chicken and duck meat but in coastal regions of Spain, seafood paella is made consisting of shrimps in place of white meat. A special pan is needed to make paella, which is a flat base broad surface pan as shown below. 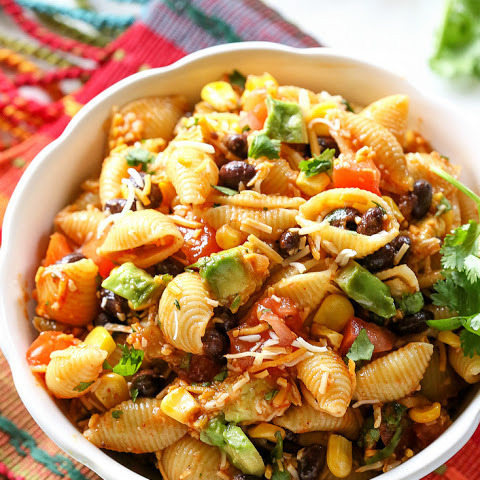 This dish brings people closer as there is a tradition to eat it straight from the pan and every person has his/her area of the pan. Paella is eaten using long wooden spoons. are a midnight snack food served in open bars and restaurants in the streets of Madrid and Barcelona. Let me inform you that Barcelona is the chocolate capital of Spain where the centre of attraction is it’s famous chocolate museum, fine art and architectures. Churros is a fried dough pastry which is dipped in hot chocolate and served in a cup. Madrid comes alive as the night darkens, people come out during midnight and enjoy this snack with their friends and family. It’s all so mesmerising and I suggest my readers to must visit Madrid to gain this awesome experience in life. 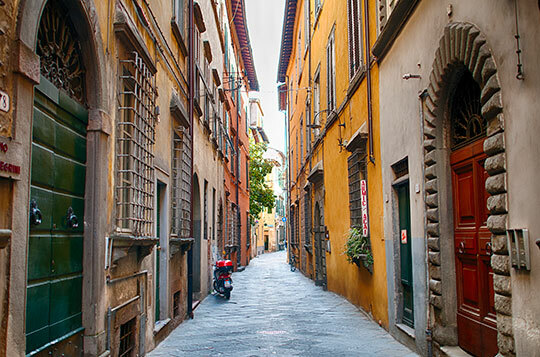 Oh yes, we all know what Italy has given us.Those beautiful streets of Florence and Venice. 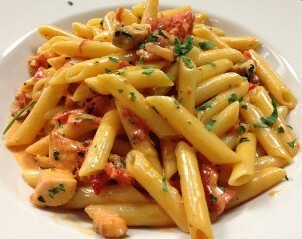 Its famous dishes like pizza and pasta which are more often eaten by half of the world today are a blessing to foodies. actually originated in the city of Naples. It is a flatbread topped with tomato sauce, onion or any toppings you like. Pizza is for everyone, you can create your own toppings and it’s really easy to make too. 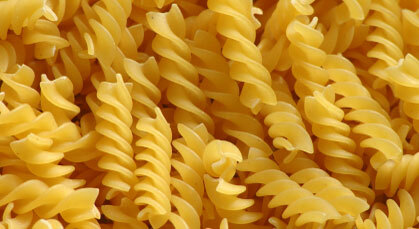 is a type of noodles which is a staple food of Italy. 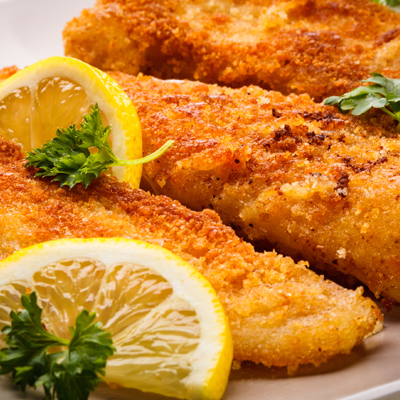 Italians like it boiled or fried with lots of parmesan cheese on top and olive oil as dressing. 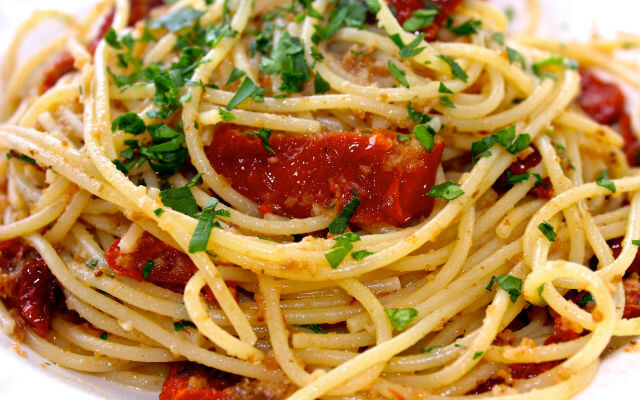 Traditional pasta has basil, tomato, garlic, parmesan cheese, parsley (it is not coriander leaves) and olive oil. All these varieties of pasta are available in India. 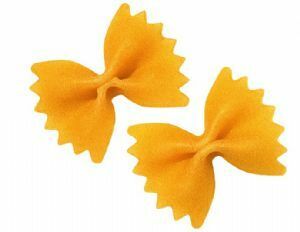 My personal favourite is farfalle or commonly called as bow tie pasta. 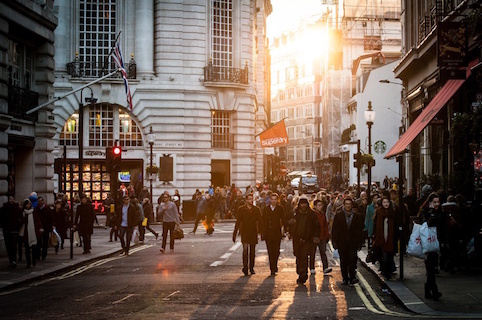 England is well known for London and beautiful British architectures like the London Bridge and the Buckingham Palace. is a signature dish in England. Deep fried crispy fish with french fries is a brunch in London. I know you all must be pretty confused to hear an Indian word for a British dish. It is an orange colour chicken gravy which is believed to be originated in Birmingham. Originally it’s an Indian main course but Britain gave it a new definition by adding different ingredients to the authentic recipe. A?cabbage pickle?also called a gimchi. To prepare kimchi, Korean cabbage is boiled in salt and water. A spicy mixture of chillies and shrimps is applied on each layer. This is kept to ferment four 6 months to over a year. The more you preserve it the tastier it gets. This literally means mixed rice. This dish is served in a bowl. White rice topped with vegetable, jalapeno, sliced meat and half fry egg. 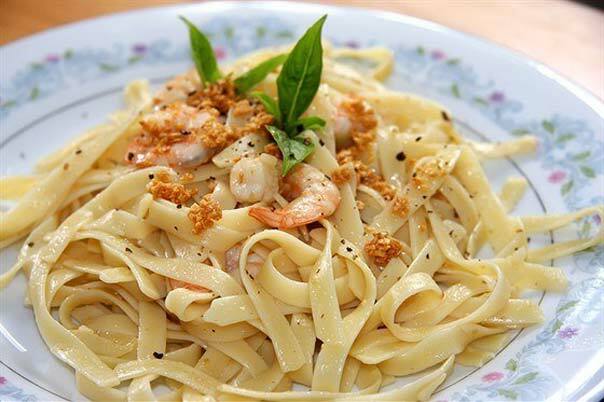 This dish ranks?40 among 50 most delicious dishes in the world. There are lots of other dishes which I haven’t mentioned about. ?These are some of the unusual ones which you might have not heard. ?These are some of the signature dishes from South Asia and Europe. I’ll try to cover food from other regions in my next blog. You can also read my blog on Top 5 easy to make dishes for girls in a metro.Top 5 easy to make dishes for girls in a metro.